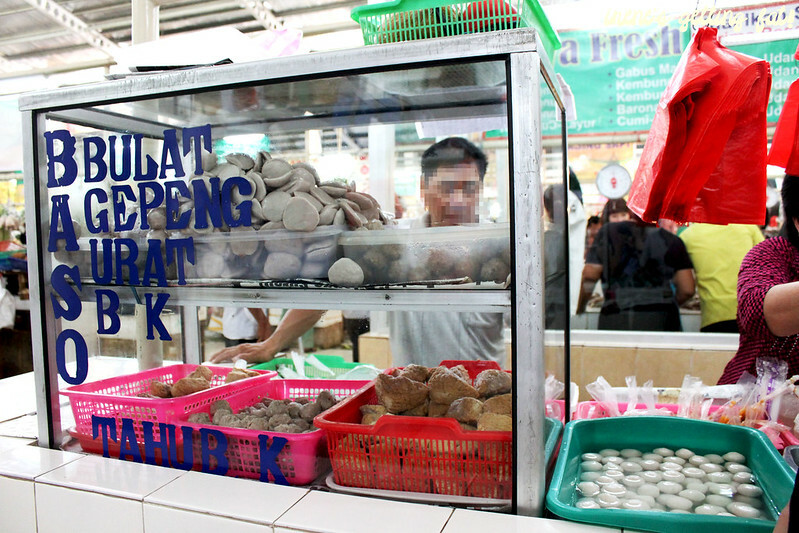 Among those places in Jakarta, this one is sorely missed. 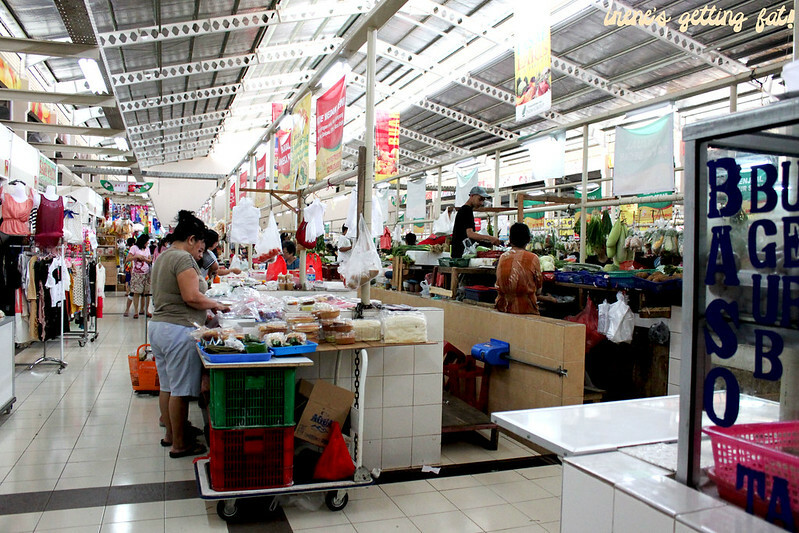 Pasar Laris ('Laris' market) is regularly visited by the mother and I, almost every morning, after jogging session. It is a fun and interesting place for me. 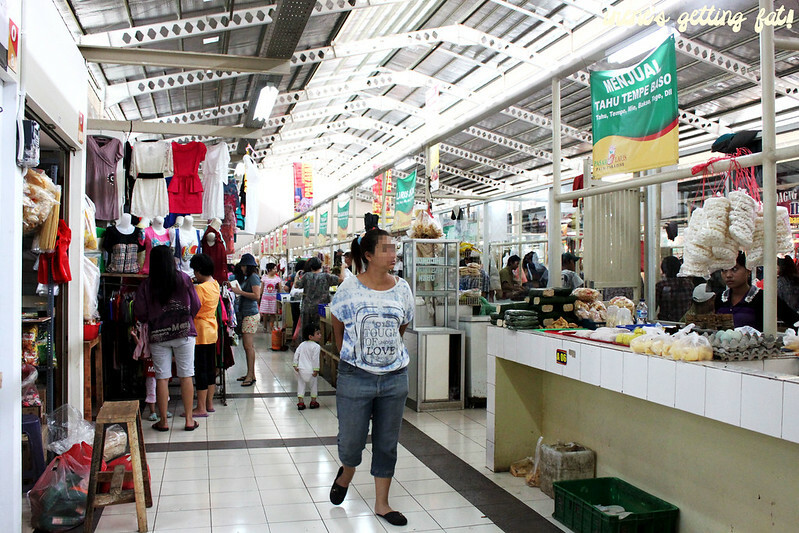 The market is a cross of traditional and modern ones. 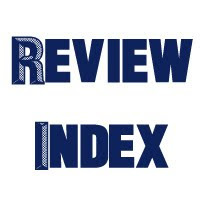 It has traditional market feel, but much cleaner and neater. The place is bustling with moms and maids - squeezing their brains about what to cook for the family today - every morning. On weekends, it can so busy it seems like everyone pushing around on the most popular vendors. You can find most of your grocery needs here. 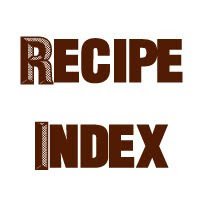 The spices & herbs, vegetables, fruits, and proteins are especially full-grand. The pork section is fenced to respect Moslem customers. You can also find clothes sellers and so-called boutiques. There are also medicine and kitchenware sellers. 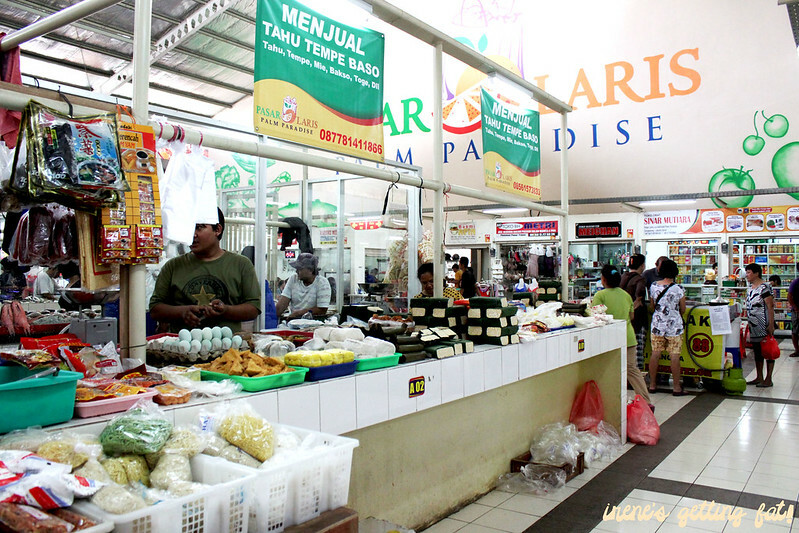 Crazy options of snacks and Indonesian traditional cakes. I love them so much. We often ended up biting more than we can chew. 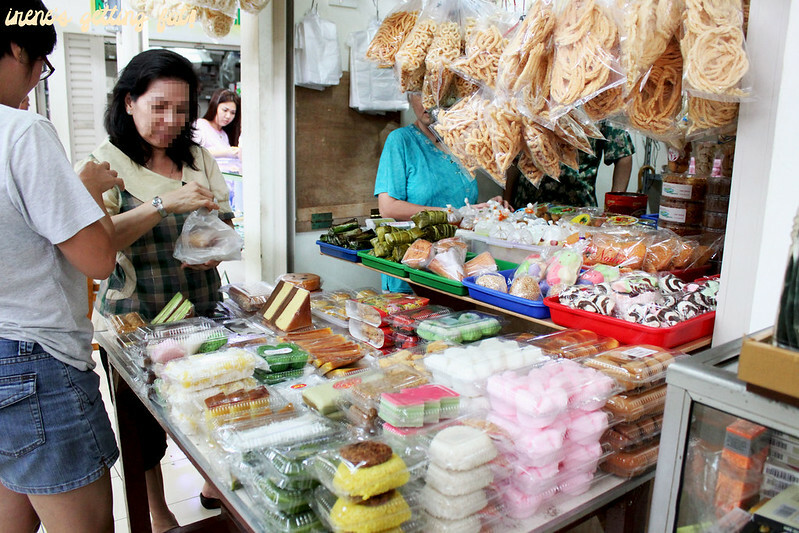 Heavier options of meal are also available; coffee shops, mixed rice stalls, and noodles vendors are at your reach. I am sorry that I can't provide exact location of each spot, I guess I wasn't really paying attention. But I found out that the sellers there really know their area, so we can always ask things like ' where is the popular Medanese rice noodles vendor?' or stuff like that. And we can always go with the longest queue, right? 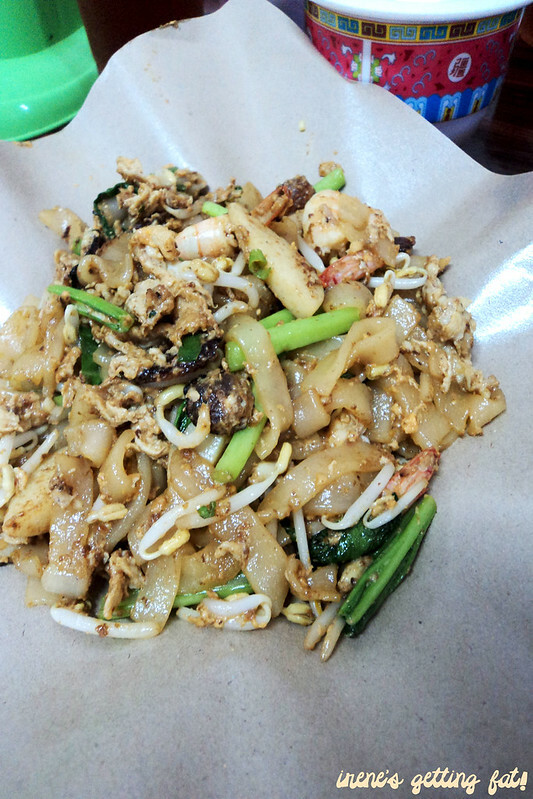 Kwetiau Medan campur (Medanese combination rice noodles) (Pasar Laris block F/1)- one of my fav. The portion isn't really big, I always end up craving for more. The slightly charred rice noodles are cooked with duck egg, and completed with seafood pieces and vegetables. It's a wet type of rice noodles due to the egg mixture. Chicken congee (Pasar Laris block F/1)- the mother's fav. It does make you sweat, especially with the humid environment, but it's a tad too bland for me. The lady is really generous with the toppings though, you can always ask for more. Nasi uduk - Indonesian style coconut-milk rice, topped with various toppings. 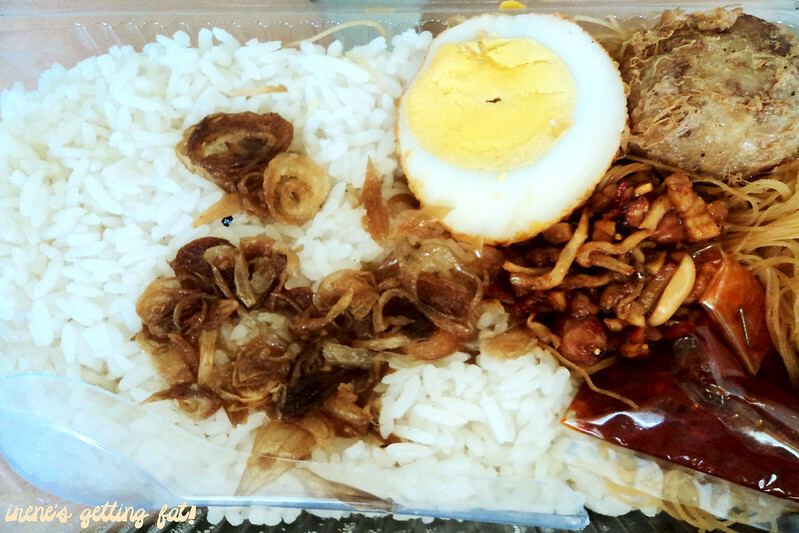 Here there are fried shallots, fried egg, potato croquette, vermicelli, and tempe arik (fried and caramelized tempe with anchovies and peanuts). Cicongfan - my absolute fav. 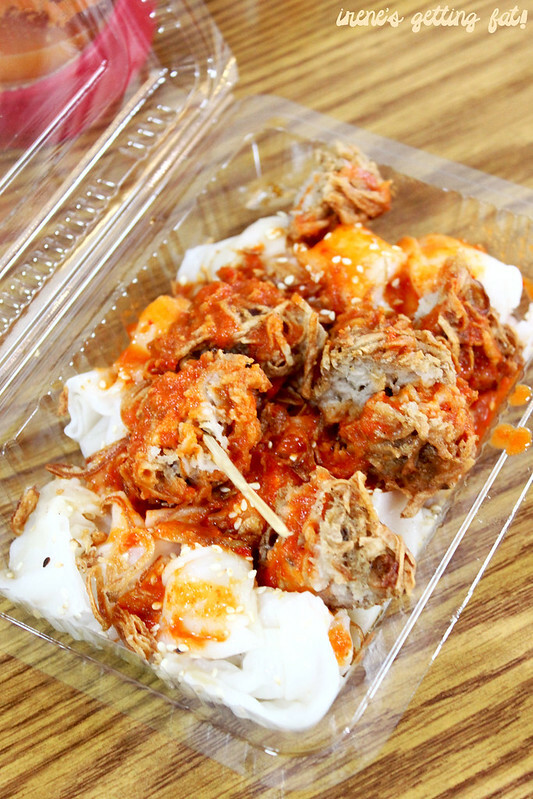 The slippery rice sheets are served with uyen or deep fried taro fritters, deep fried on the spot. It's crunchy and tasty, especially with some fried shallots, sesame seeds, and chilli sauce. I often went until the third serving of this. 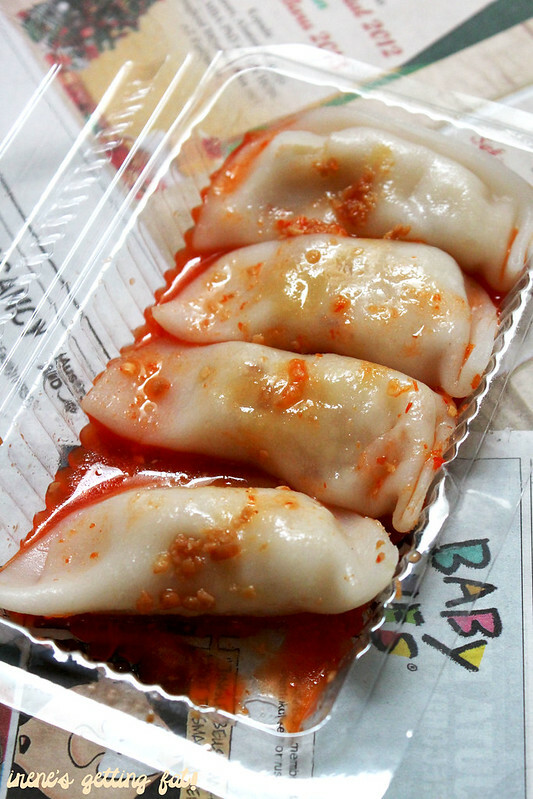 Choipan - a kind of wonton, the wrapper is made of rice flour, filled with jicama. Topped with fried garlic and chilli sauce, making it a fragrant and addictive snack. Klepon - the popping balls; one of my fav Indonesian cakes. The pandan-flavoured rice flour balls are filled with melted brown sugar, rolled in grated coconut. Bika ambon - Medan specialty cake, made from tapioca flour, rice flour, coconut milk, etc. It has honeycomb-like innards, it's fragrant and sweet. Martabak - Indonesian style pancake. This one's filled by crushed peanuts, sesame seeds, condensed milk, and chocolate rice. It's hard not to say sorry to the waistline after eating this. 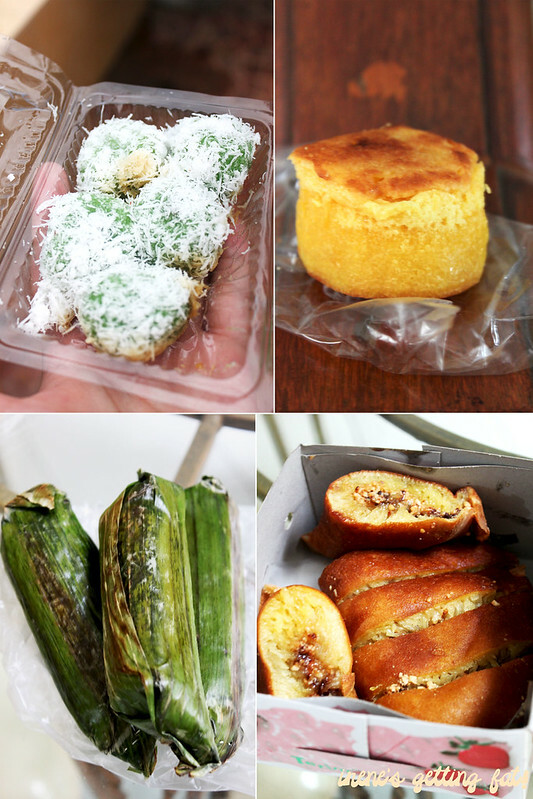 Lemper - savoury snack made from sticky rice, filled with flavorsome minced chicken, wrapped in banana leaves, and then grilled; making it an aromatic and filling snack. I ate a lot more that this, these are just some items that I ate when I had my camera around. Oh BTW I also recommend the kuotie (pan-stickers/pan fried wontons) place, it's quite popular so you may find it without much difficulties. I don't think I'll ever get sick with local markets. 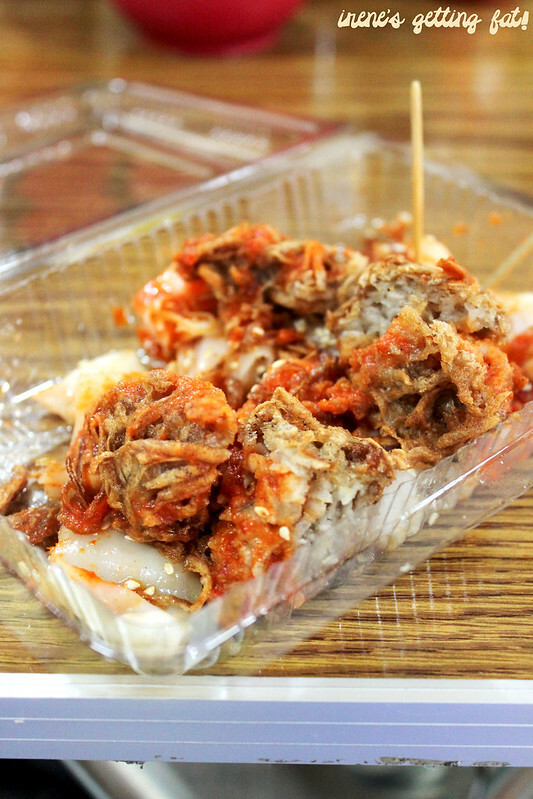 this kind of market leads to gluttony..
Iya, tapi ga setiap hari kayaknya ya. Dia di tengah" kok, kalo muterin pasarnya pasti keliatan. Di depan tukang buah yg agak gede itu tokonya. Hi irene. Nice blog. Gw juga tinggal di c2ext. Tambahin review di palem citra disekitarnya ya..
ada juga bakpao yg enak disana... baru buka beberapa bulan tuh... super pao namanya... cuma pake lapak sih...tempatnya di pintu A, di bawah tulisan Pasar Laris... tapiii... yummmyyyyy bakpao dan isinya loh... boleh dicoba tu...aku udah sering beli.